This fiber is an accessory for the Vernier Emissions Spectrometer that allows for precise measurements of emissions spectrum wavelengths. 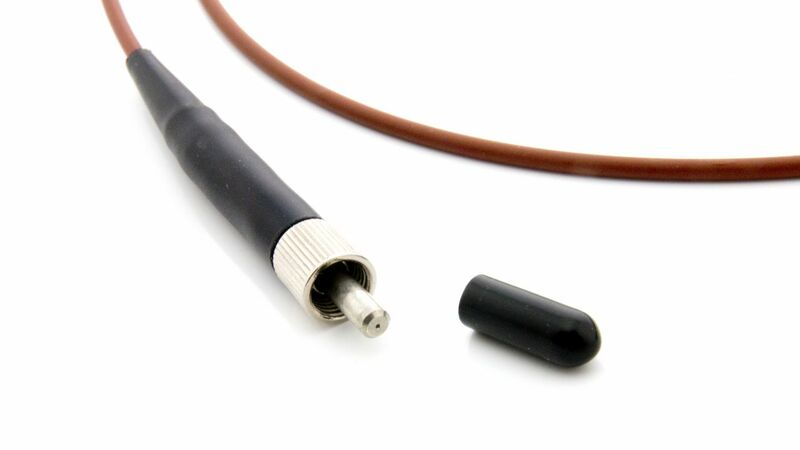 Use the optical fiber assemblies to conduct emission spectrum studies. 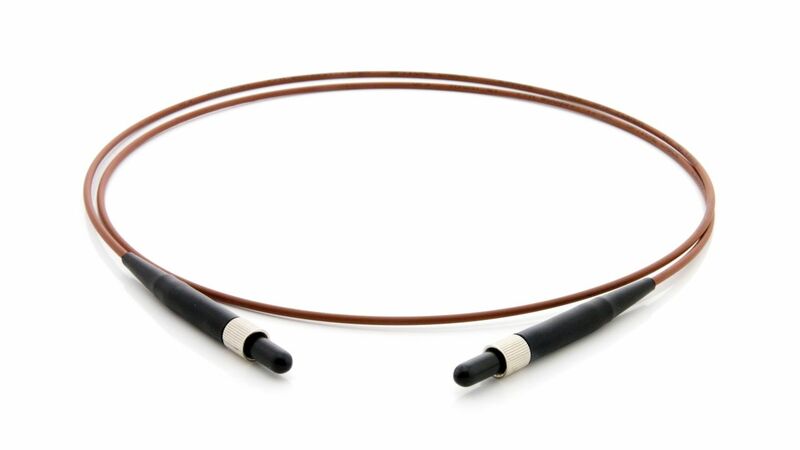 The Vernier Optical Fiber consistently deliver uniform results with minimal signal variance. This fiber can also be used with the Vernier Spectrometer and other Ocean Optics VIS-NIR Spectrometers. Weiterführende Links zu "Vernier Optical Fiber"
Weitere Info "Vernier Optical Fiber"
Kundenbewertungen für "Vernier Optical Fiber"